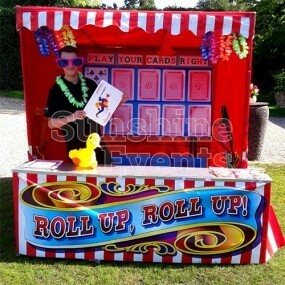 The classic funfair theme is quickly becoming one of the most popular themes for parties of all shapes and sizes and we’ve got everything you’ll need to turn your fun day event into an awe-inspiring carnival. 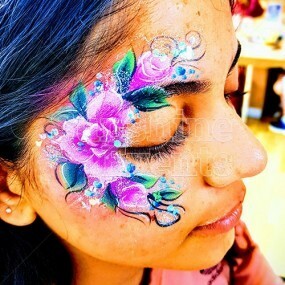 We make sure that our attractions have that traditional funfair look to keep the kids and adults entranced and fully immersed in the experience. 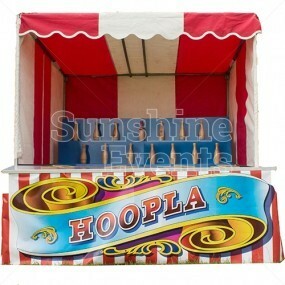 There are the classic funfair stalls from Hoopla to Hook A Duck, where guests always love trying to come away with a novelty prize on the likes of the Coconut Shy. 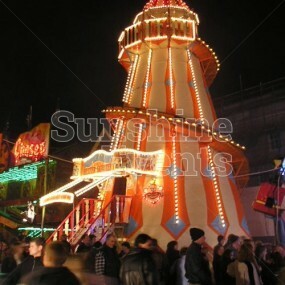 And then the carnival attractions you always expect to see including fairground rides. 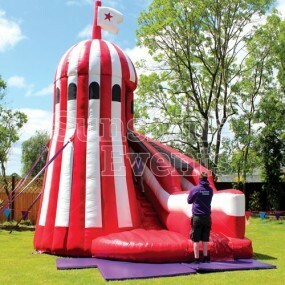 We even have Inflatable Helter Skelter slides which always go down a treat. 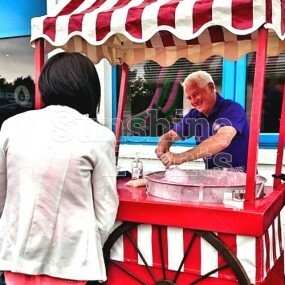 Topping it off, our fun food carts offer up sweet servings of Popcorn, Candy Floss and Ice Cream. 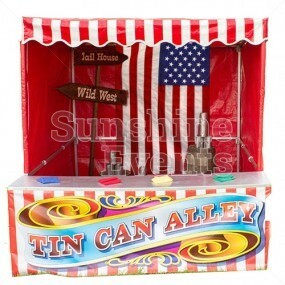 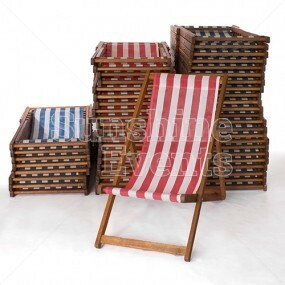 All here to be had for your funfair themed event! 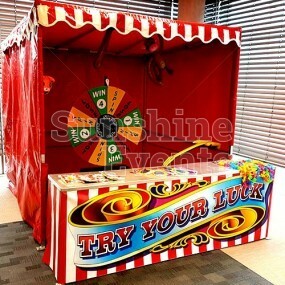 What events go well with the Funfair Theme? 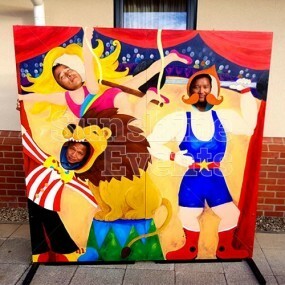 Due to its popularity the funfair theme is cropping up at all sorts of events, from corporate parties and team building events to weddings and birthday parties. 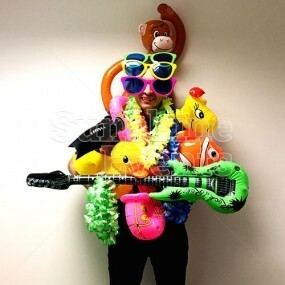 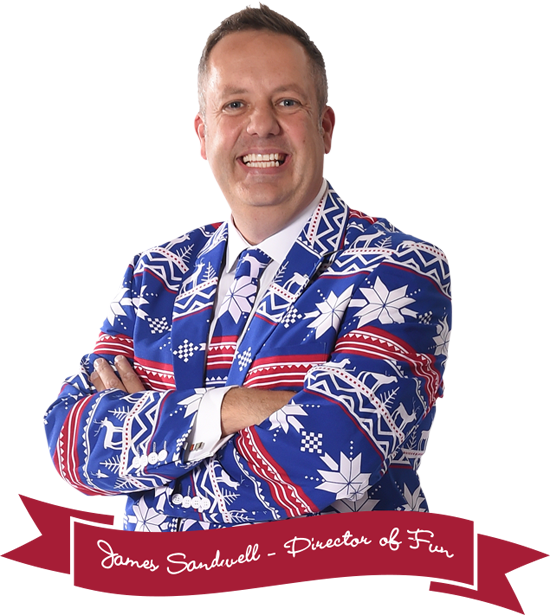 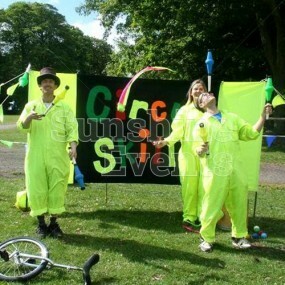 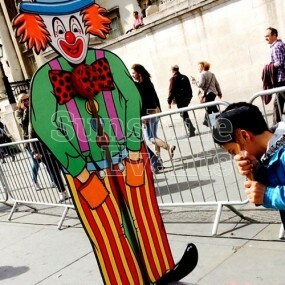 The competitive nature of the games and light-hearted look make this the most versatile of our event themes. 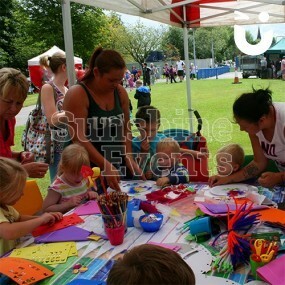 There’s something for all the family, for every age and ability! 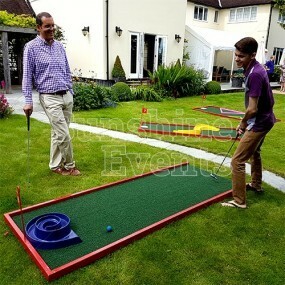 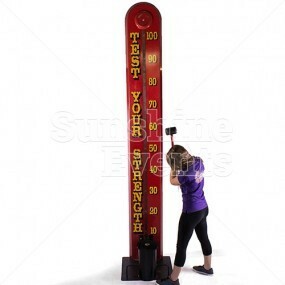 Grandad can challenge the kids to a quick game of Hook A Duck, whilst mum and dad square off on the classic Test of Strength to see who really wears the pants. 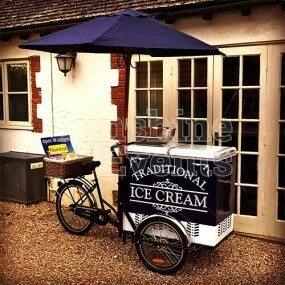 Here are some of the great ideas you could bring to your event! 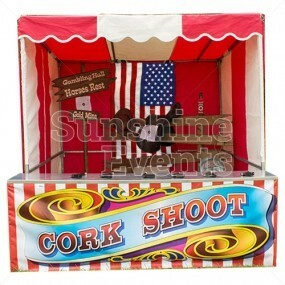 The impressive Roll A Ball Donkey Derby - a main attraction at the funfair! 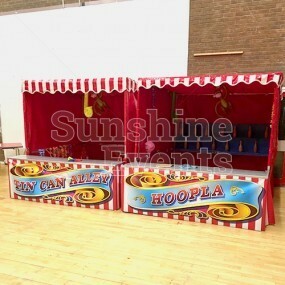 There’s fun in all shapes and sizes at the Funfair so let Sunshine Events roll up to your event and bring the carnival atmosphere to your event. 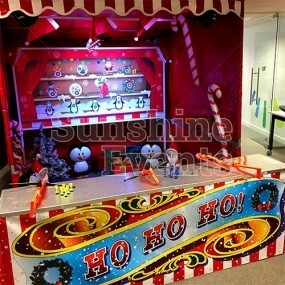 Sunshine Events have over 10 years of experience in providing funfair events across the UK and we’re always adding to our already jam-packed Fun Factory with new and exciting funfair games and attractions. 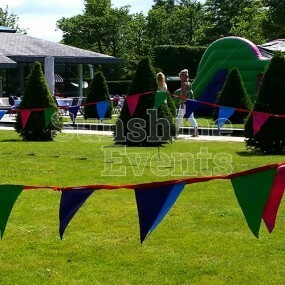 With Public Liability Insurance up to £10 million, and risk assessments and method statements available to download straight from our website and you have yourself a supplier that you can rely on to bring variety, fun and, above all, safety to your event. 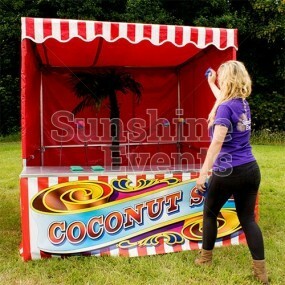 And make sure you head on over to our CustomerSure page, full of reviews from all kinds of themed events, especially those with a funfair theme, straight from our happy customers. 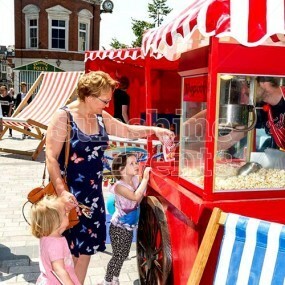 But there’s nothing quite like seeing it for yourself, so head on over to our Funfair Gallery where you can see all our equipment in action or take a look at how the team behind Britain's Got Talent were presented with a real Funfair themed treat when auditions took place in the fairground capital of Blackpool. 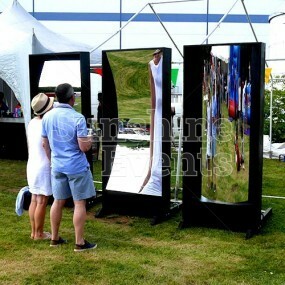 We own everything we hire out, so you can be sure that what you see is what you’ll get on the day. 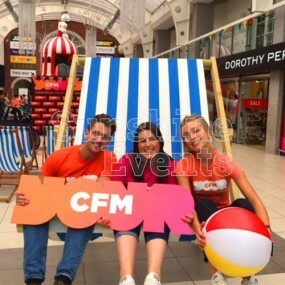 You can see how the like of Britain's Got Talent were treat to... plus, if you fancy a go on the games before the event, speak to our fun Experts who can arrange a visit to our Fun Factory!